Help Hoover's in reducing waste and saving our environment. Are you sure you want to request a paper catalog? 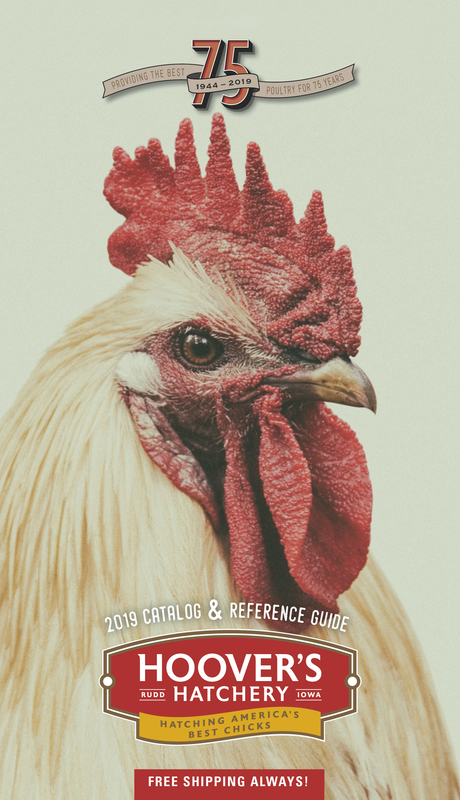 If you have purchased birds directly from Hoover’s Hatchery in the past two years you will automatically be sent a catalog after the first of the year.